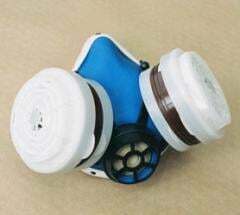 mineral (coal, emery, cement, glass, limy, dust of pigments and fertilizers, etc.). 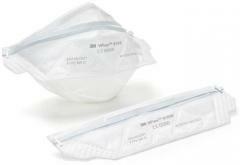 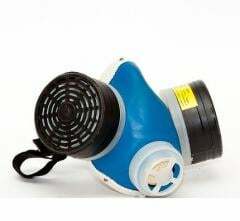 The "Petal-200" filtering ShB-1 respirator is recommended to use during the works of average and easy severity at temperatures not above +50 °C, relative humidity of air to 98% with concentration of aerosols no more than 100 mg/m3 and the volume content of oxygen not less than 18%. 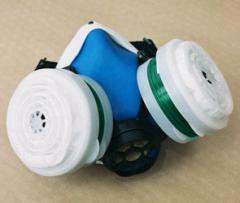 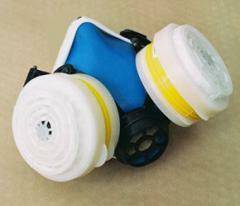 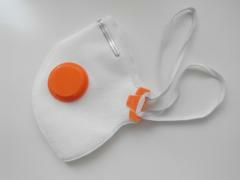 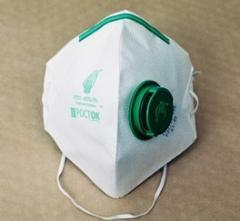 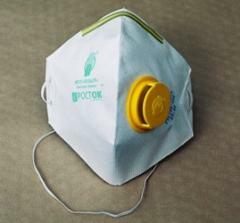 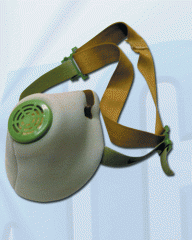 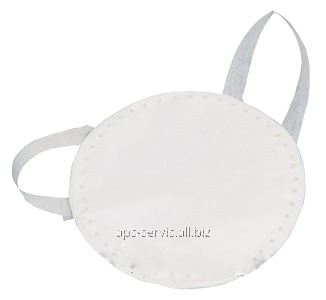 Unbelievable price on Respirator "Petal-200 in Kharkov (Ukraine) company APS-SPECODEZhDA, OOO.